DOWNTOWN CLEVELAND, OH (WOIO) - Game 7 of the World Series has been set for 8 p.m. The final game was supposed to begin at 8:08. 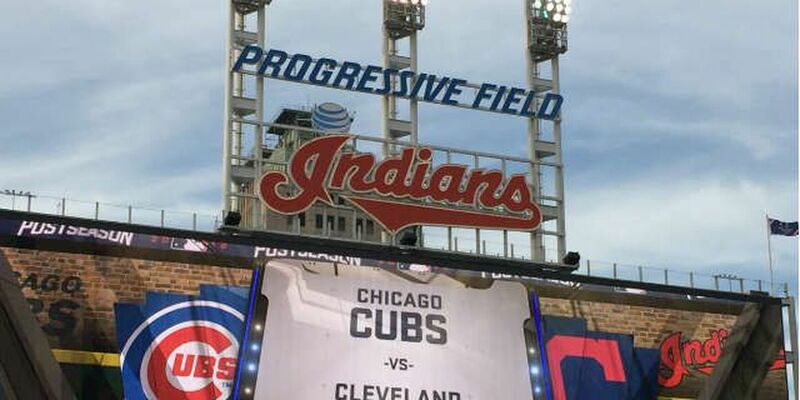 The change was announced during the 9th inning of Game 6 at Progressive Field. It's do-or-die for the Tribe. The series is evened up at three apiece.